Let contemplation carry you away on an endless stream of aromatic herbs: treat yourself to a rejuvenating pause in a picturesque Provençal house. October in Provence offers you sunny days without the stifling heat of summer. A nice dip in the heated pool certainly isn’t amiss. The simple word “Provence” is enough to fill our imagination with everything that makes this region of France utterly charming: markets from other eras, olive oil, sun-ripened fruit, blue skies and the sweet song of the cicadas. The sun, the region’s landscapes and its peaceful way of life pave the way for relaxation and make Provence an essential place for The Green Shelters. The place of your stay certainly ranks among the region’s most noteworthy villages for its charm and its history. These villages add to the region’s cultural and aesthetic wealth. Discovering them will surely be one of your stay’s best moments. So that you can fully enjoy the region’s beauty, you will stay in a “mas”, a typical Provençal house, situated on an enormous property surrounded by vineyards and olive trees. 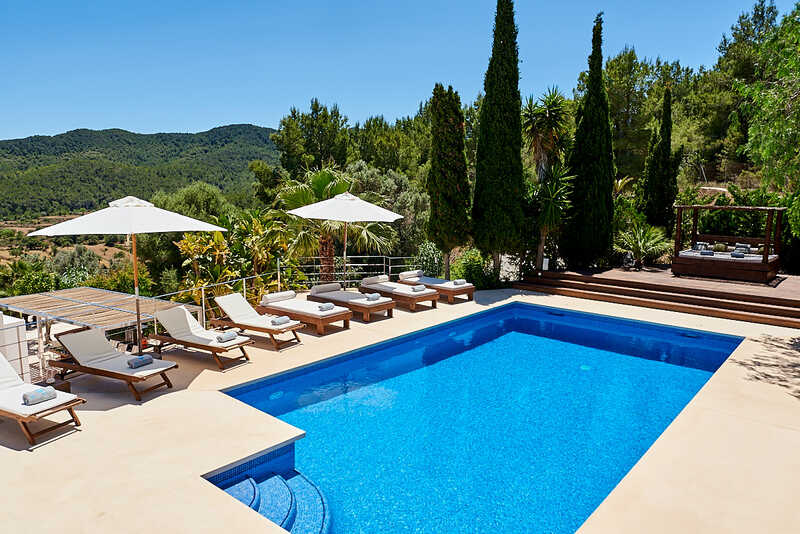 The mas is surrounded by an extensive orchard full of gardens and trees, and boasts an incredible heated pool and a beautiful 3.000 square meters garden. Swim in the pool, stroll through the garden under the shade of the fruit trees, or appreciate the picturesque views from the terrace—everything comes together to make this property a haven for peace and tranquillity. A 7-night stay in a spacious room, equipped with a private bath and high-quality toiletries, views of the amazing nature surrounding the house. All meals, with a wide variety of healthful and tasty dishes, juices and teas. 2 cooking classes : healthy and plant-based cuisine. 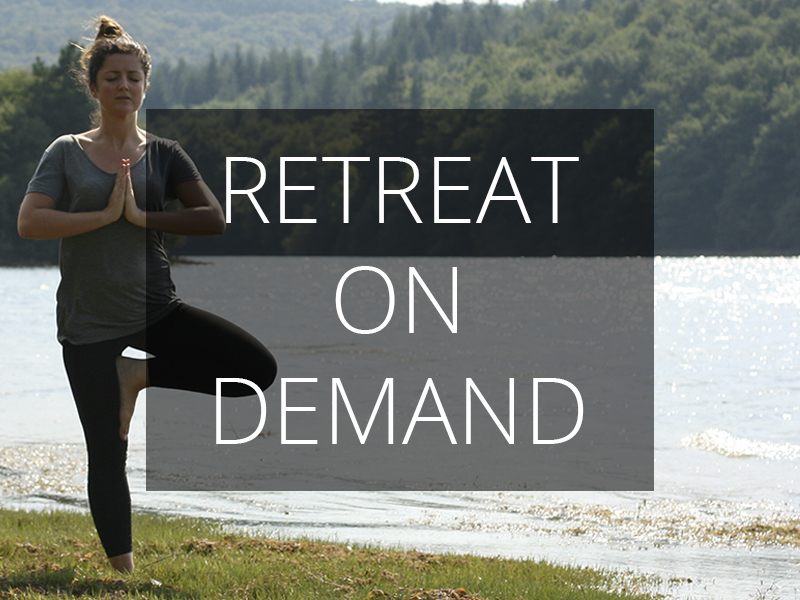 Yoga and meditation classes (1 and a half hours, morning et afternoon). Visit the traditional villages of the region. Transfer from and to Avignon TGV train station or Marseille airport. All-inclusive (except for transportation) price per person : airport transfer, full-board, classes, massages, etc. Double shared room in duo : 1.820 €, or 260 € per day. Double non-shared room : 2.520€, or 360€ per day. Confirmation of your reservation requires payment of a 50% deposit, deducted from the total value of your reservation. The deposit is not refundable under any circumstances. If you wish, you may settle the entire balance at once in lieu of paying a deposit in order to avoid any additional transactions at your end. Should you choose to only pay a deposit, the remaining balance must be paid 60 days before your stay’s start date. Any cancellation made fewer tan 60 days prior to your stay’s start date implies that your fee and deposit will not be reimbursed. The high-speed rail (TGV) travels from Paris to Avignon in two and a half hours. The place of your retreat is a short 15-minute drive from the Avignon railway station. 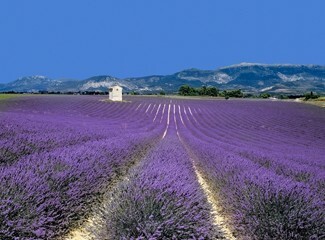 Provence can also be reached by flying to Marseille Provence Airport, about 45 minutes away by car. Several airlines fly to this airport from Paris and from other European cities. Private chauffeur service to and from the train stations or airport is included in your stay. 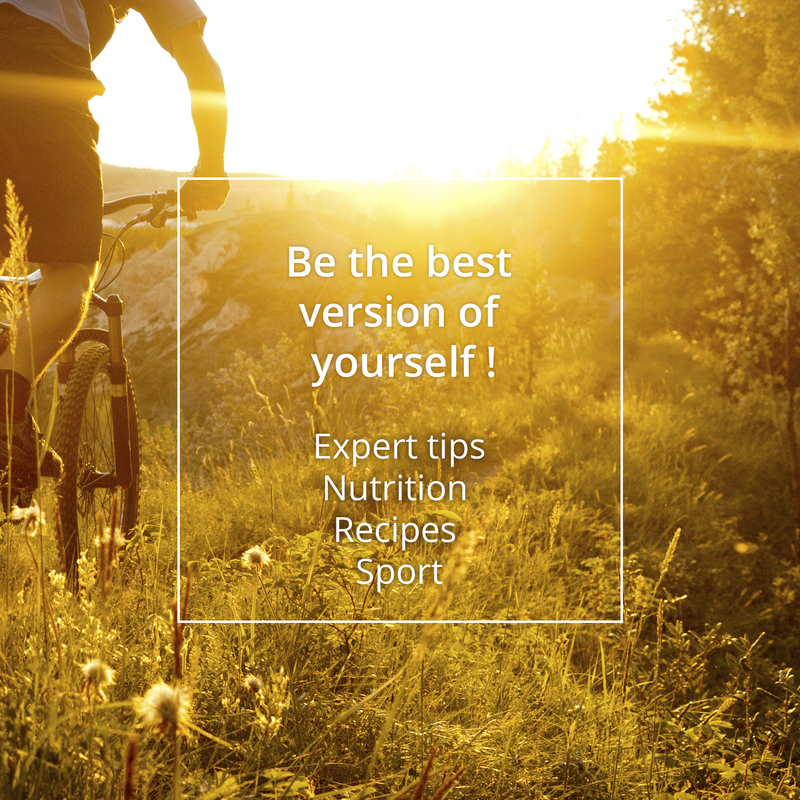 You can write to us in English, French, Spanish or Italian.